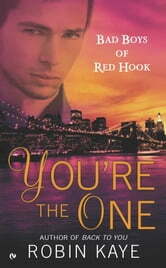 Award-winning author Robin Kaye proves that home is where the heart is, even for a bad boy from Red Hook, Brooklyn. 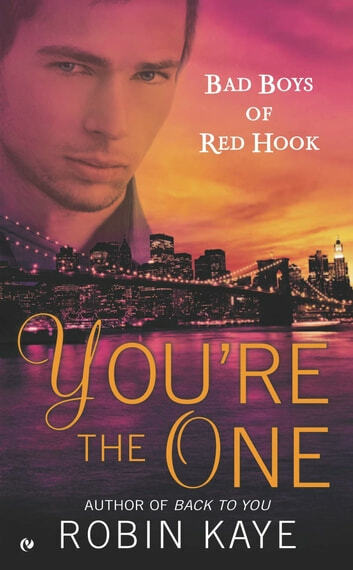 Logan Blaise expected to be taking a quick break from his successful vineyard in Napa to visit his hometown of Brooklyn. But what he finds is a complete mess: His father is sicker than he’d imagined, and Logan is responsible for keeping the family restaurant running smoothly. When the chef quits, he’s forced to hire the first person who applies for the job—Skye Maxwell, a beautiful enigma with great skills and gaps in her résumé.